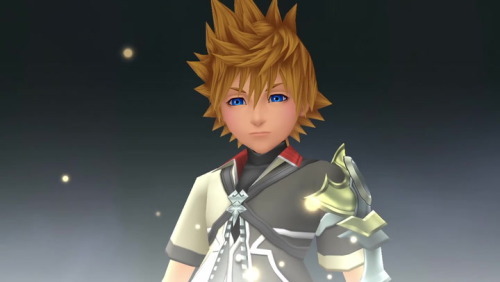 Discussion in 'General Kingdom Hearts' started by Derek, Apr 10, 2019. As pointed out here (link) Terra is a great fit for Gravity magic. 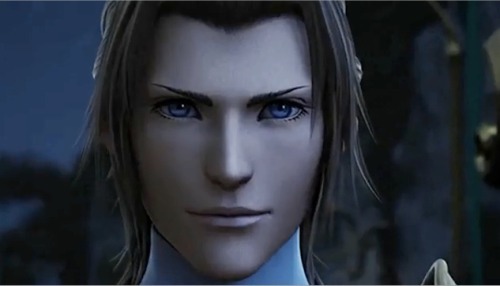 Gravity and Darkness are often closely related and for our boi here that’s a perfect match. • Terra is aligned to the dark. Thematically, it’d be cool if his combat was entrenched in Gravity magic. Strong swings, can use gravity to augment his strength, he could draw enemies to him, and he can use it to pull himself to the ground nigh instantly. The spell would be her thematic focus. Her combos are weak two hitters at base but she makes up for it with the best dodge and maneuverability. She augments her strikes with reflect giving them more kick back under certain spells or techniques. Her shotlocks/limits could be a variant of her Bubble move in BBS. Orbs made of reflect, rainbow in color since rainbows are water reflecting light, and boom. • Ventus is latin for Wind so naturally the boy is speedy. • In combat he’d focus on his WingBlade magic. Except we take this to a higher degree. He would use spells that make light constructs of various lightweight weapons. Imagine his WingBlade style but he’d also have spells that lets him throw ethereal daggers or make spears or even fire arrows. • He’s a small but fast machine full of weak but widespread attacks. Each spell would vary in power arrows<daggers<spear. His shotlock/limit would be WingBlade. That’s all we got for now. And yes, this was essentially a discussion of giving each character a magic-themed combat style unique to them. There is no shared spells nor each character being a walking book of magic. They found their strengths and focused on those strengths. In the case of Aqua or Terra, using them to compensate weaknesses. Characters with a breadth of magic would be masters befitting that experience such as Yen Sid or Eraqus. Are these ideas as to what would've been a possibly better way to approach BBS combat? Kinda. 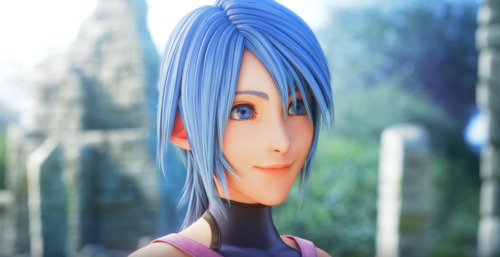 We were just talking about how it'd fit thematically then got into a "what if BBS was remade in KH3 style" talks.